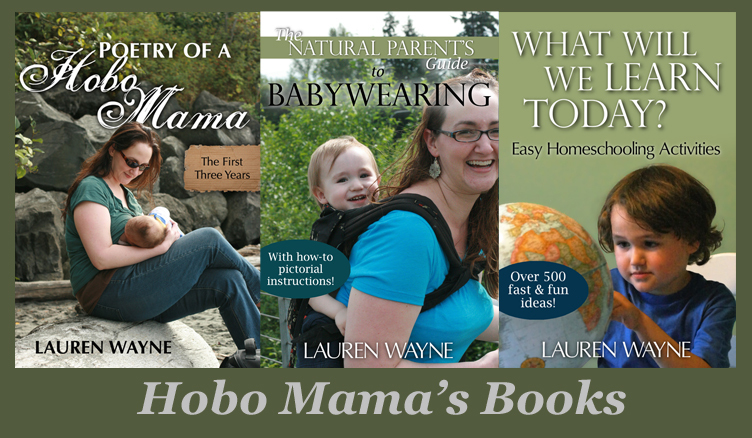 Hobo Mama Reviews: Holiday Gift Guide Giveaway ends TOMORROW! 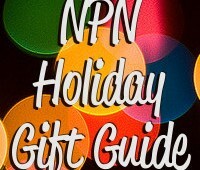 Reminder to enter the Natural Parents Network Holiday Gift Guide! This spectacular giveaway ends TOMORROW, November 25! Shop now with coupon code NPN and get 10% off through November 25, 2012! Shop now with coupon code HOBO10 and get a 10% discount off virtually any item in the store (certain exclusions apply) through Nov. 25. 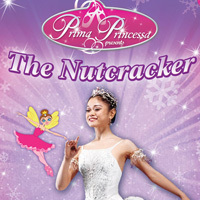 Shop now for these wonderful children's ballet DVDs — only $6.99 so very affordable for any little dancer on your list! 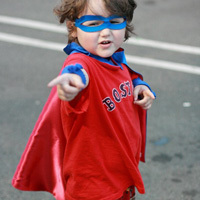 Shop now for these high-quality, affordable capes and other dress-up goodies! Shop now with coupon code SAP84AYJ and get 20% off all orders of the trade paperback at the CreateSpace store through December 31, 2012! And for this weekend only, the price has been reduced even further! 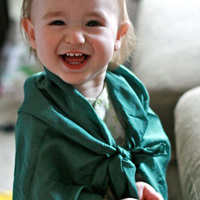 There are a ton of other great coupons in the Holiday Gift Guide, and many coupons expire TOMORROW — for natural toys, cloth diapers and accessories, organic clothing, games, household items, and more. 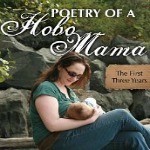 There are gifts for babies, kids, women, men, and the whole family! Go over to the Gift Guide to see all the other fabulous prizes you can win. You need to enter at just one post and mention your top five favorite prizes. It's easy! Win an incredible gift for the holidays.